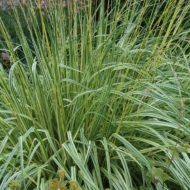 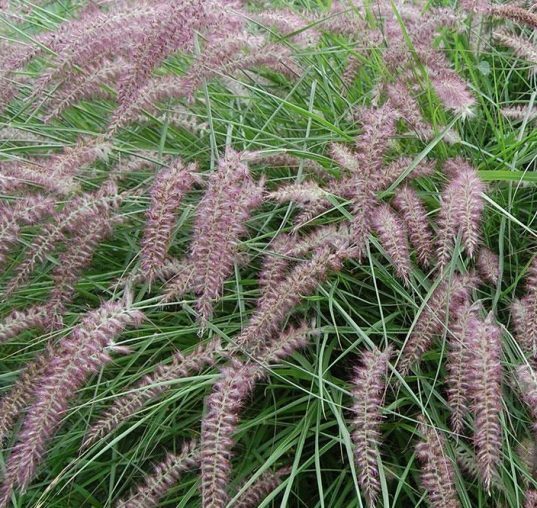 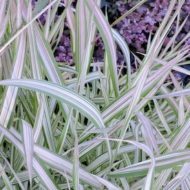 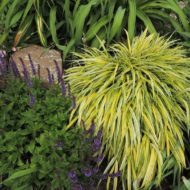 Karley Rose Fountain Grass has an upright, graceful arching growing habit. Smoky purple-red plumes appear in early summer and remain until the first frost. 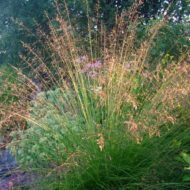 Focal point of any landscape, especially when the plumes are backlit by morning or evening sun, giving them a glowing appearance. 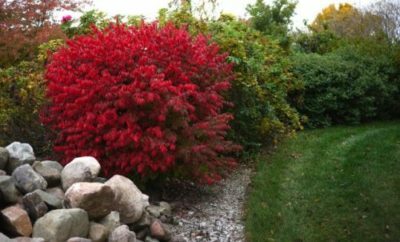 Drought toletant and deer resistant.